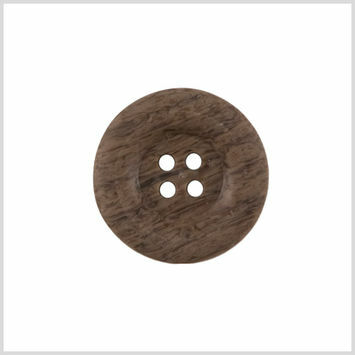 Polished wooden buttons are the perfect choice for a natural, earthy finish to clothing. 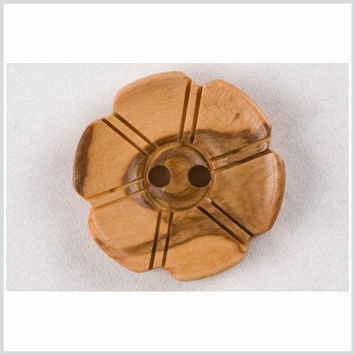 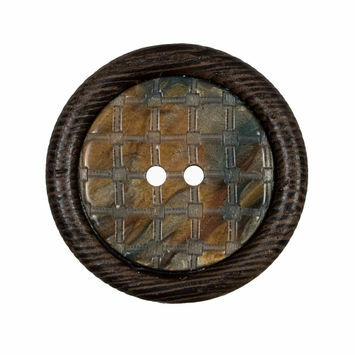 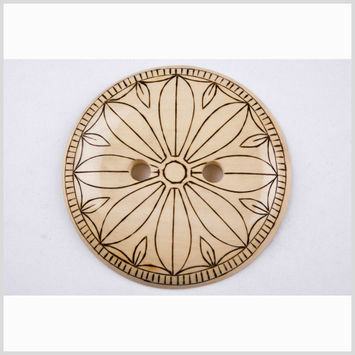 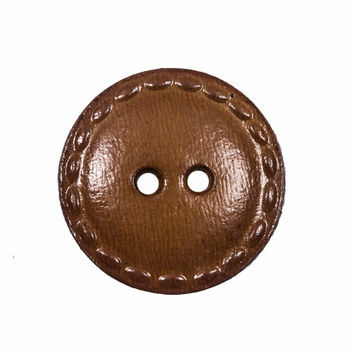 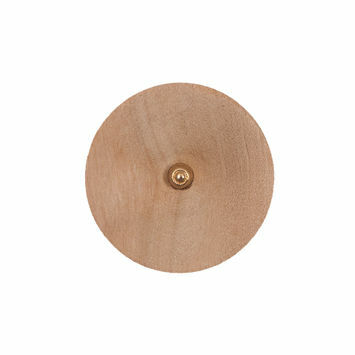 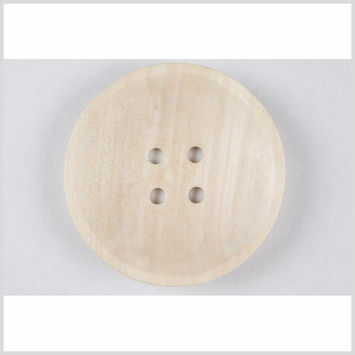 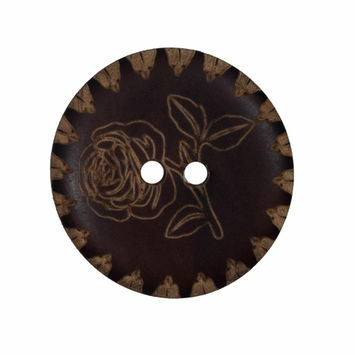 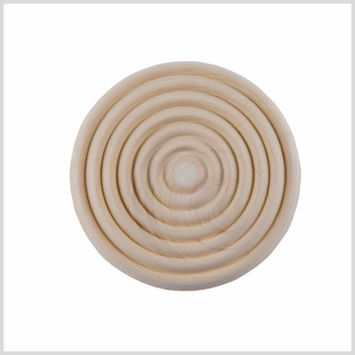 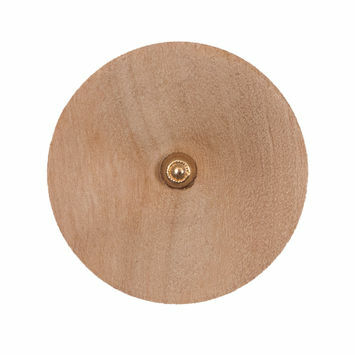 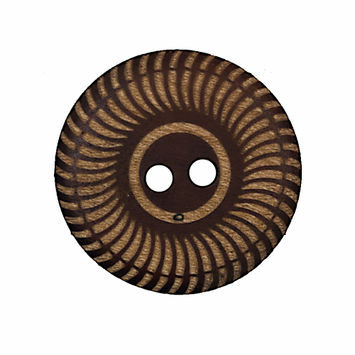 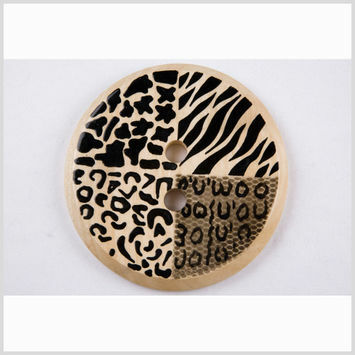 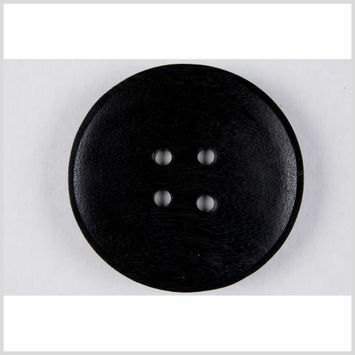 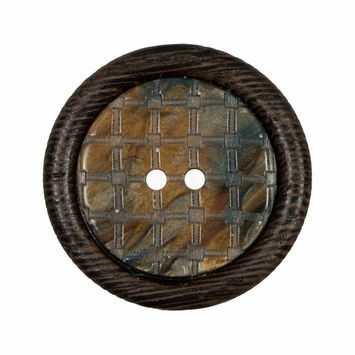 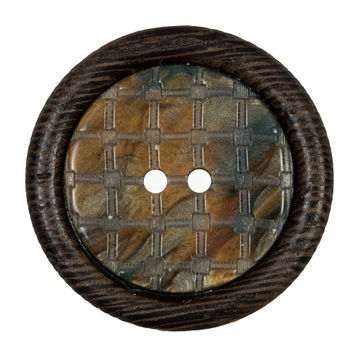 Made completely from various type of wood, these buttons will lift the appearance of your clothing. 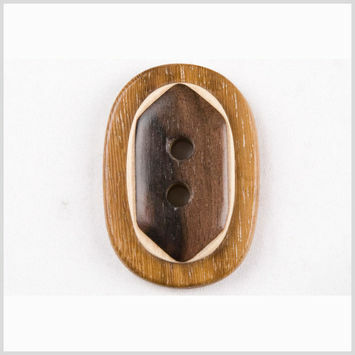 The natural element of wood is soothing to the eye and calming to the soul. 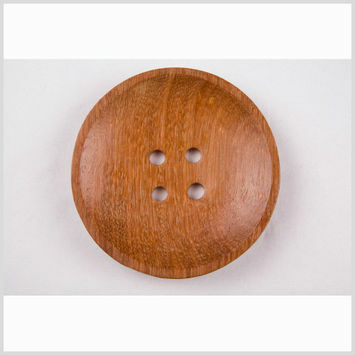 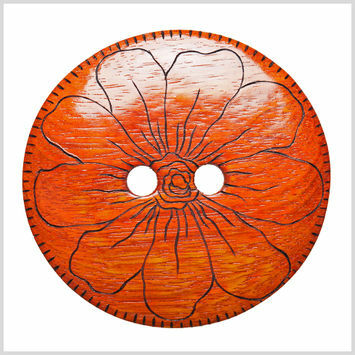 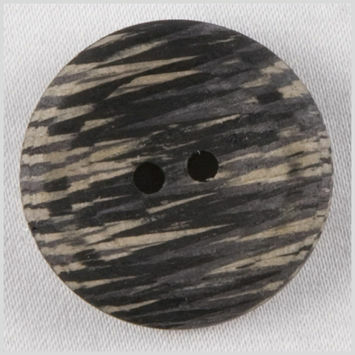 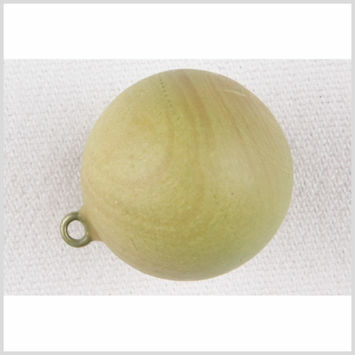 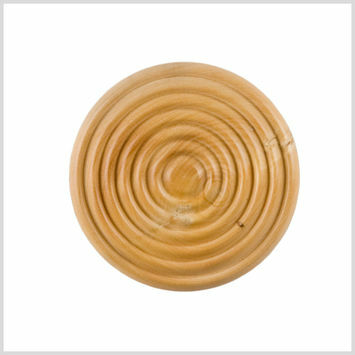 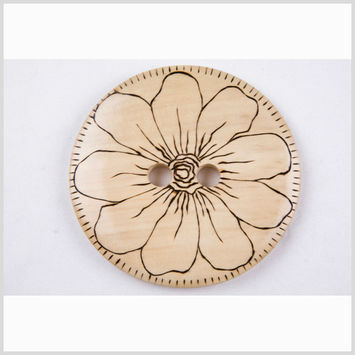 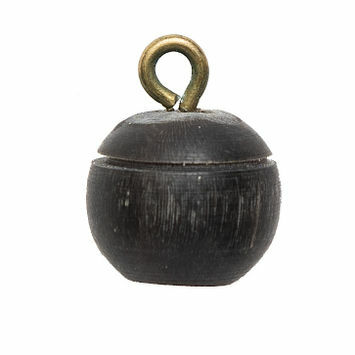 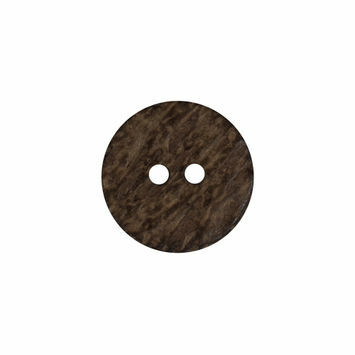 Wooden buttons come in classic oval shapes and varying sizes. 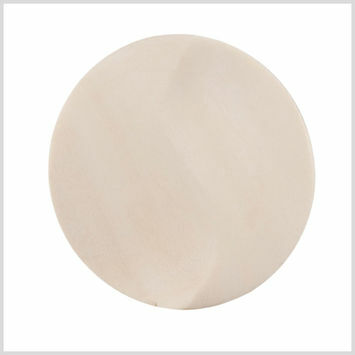 The finish is a natural polished wood finish that is noticeable yet does not attract unnecessary attention. 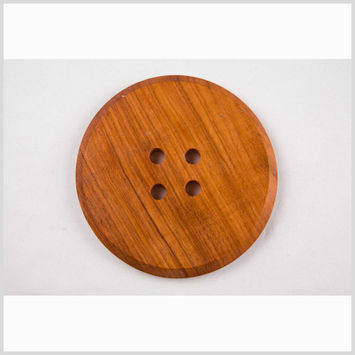 Champion the environment by using 100% all natural materials in your clothing..